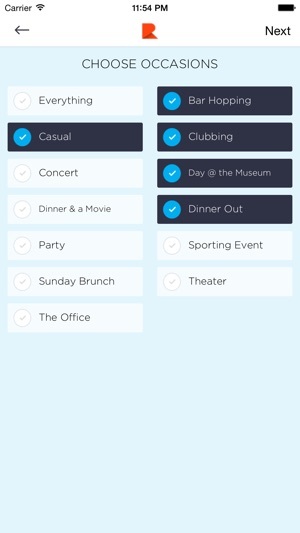 Well thought out app and easy to use. 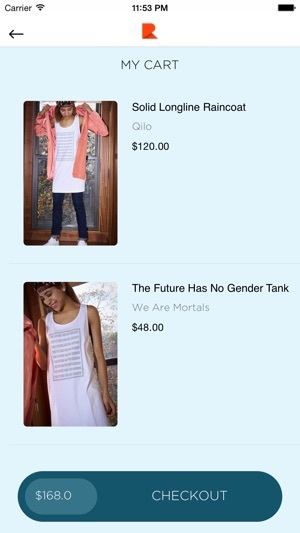 The clothes are super dope and I cannot wait for my order! 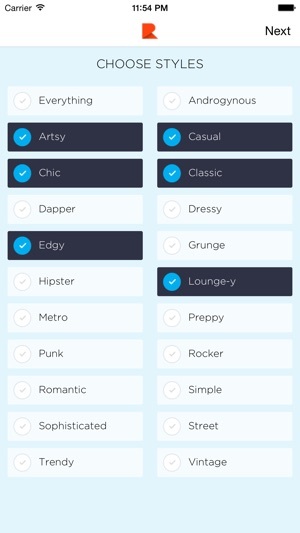 Clothing is perfect and the app is very simple to use. Looking forward to doing all of my shopping from here!